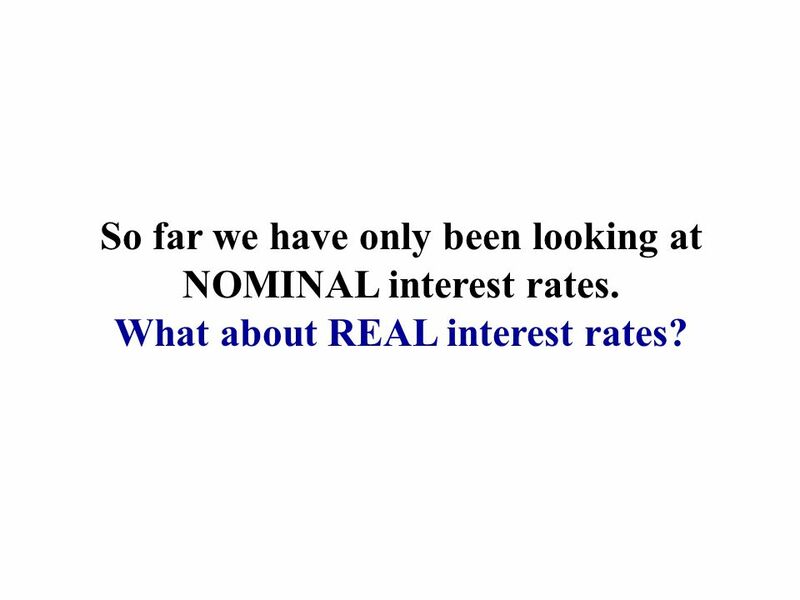 5 So far we have only been looking at NOMINAL interest rates. 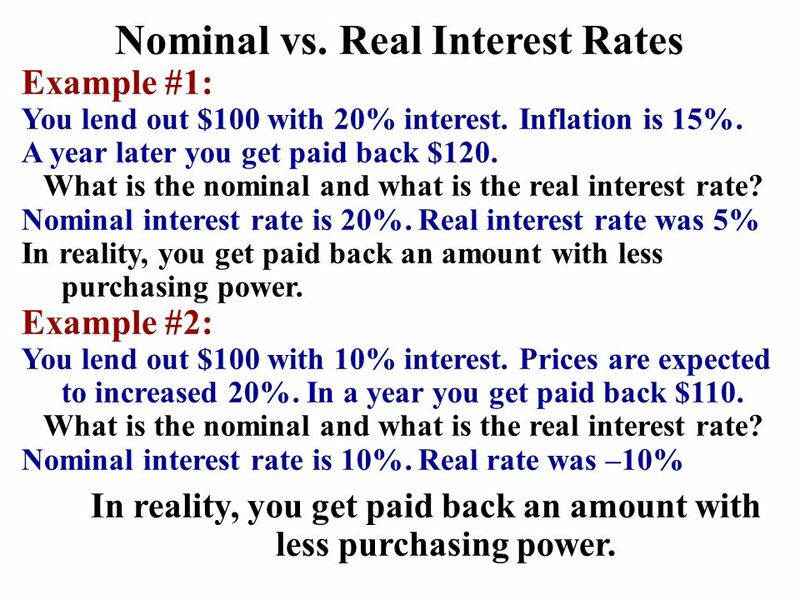 What about REAL interest rates? 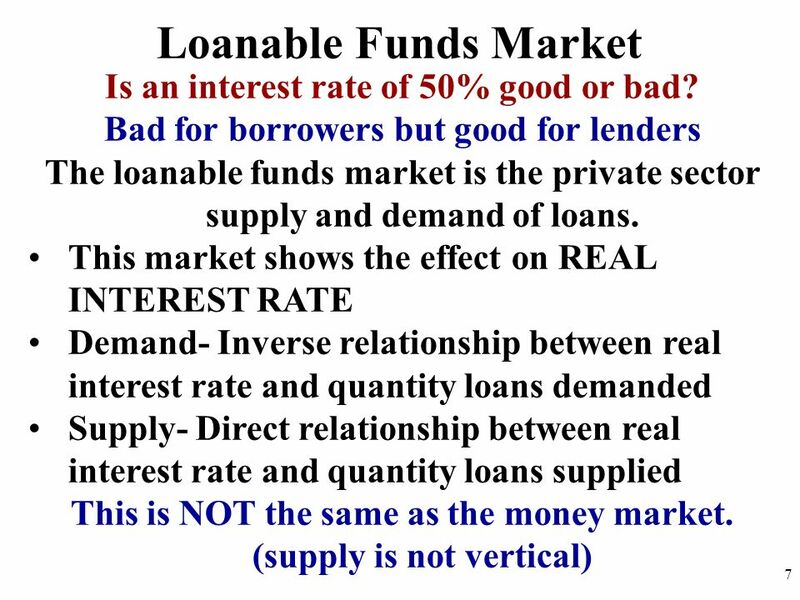 7 Loanable Funds Market Is an interest rate of 50% good or bad? 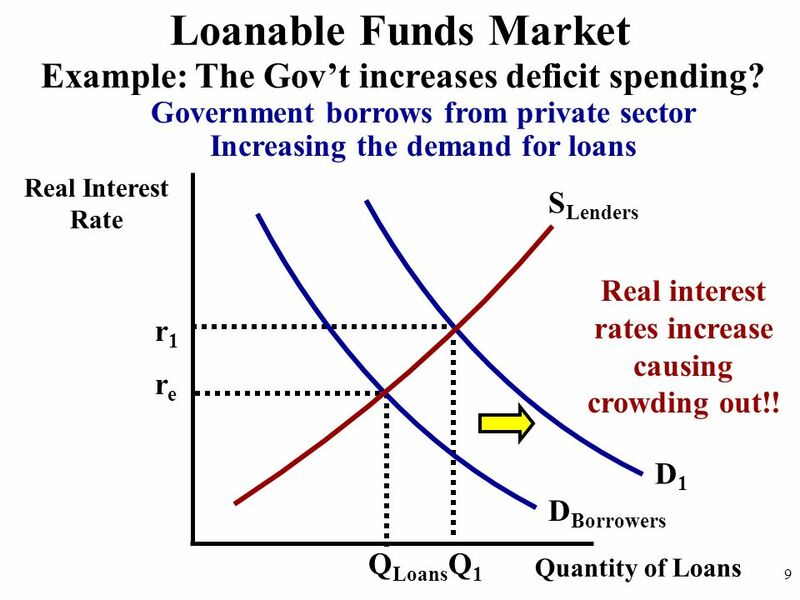 9 Loanable Funds Market Example: The Gov’t increases deficit spending? 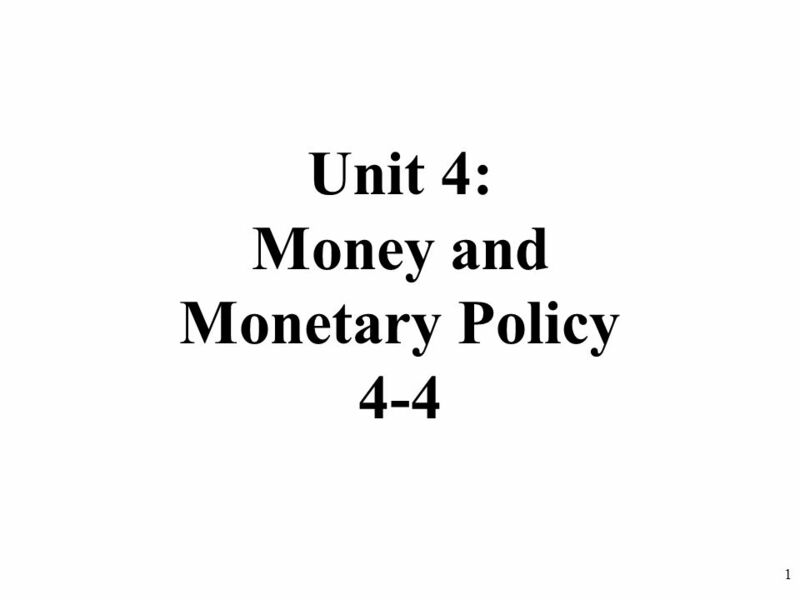 Download ppt "Unit 4: Money and Monetary Policy 4-4"
The Market for Loanable Funds Chapter 13. 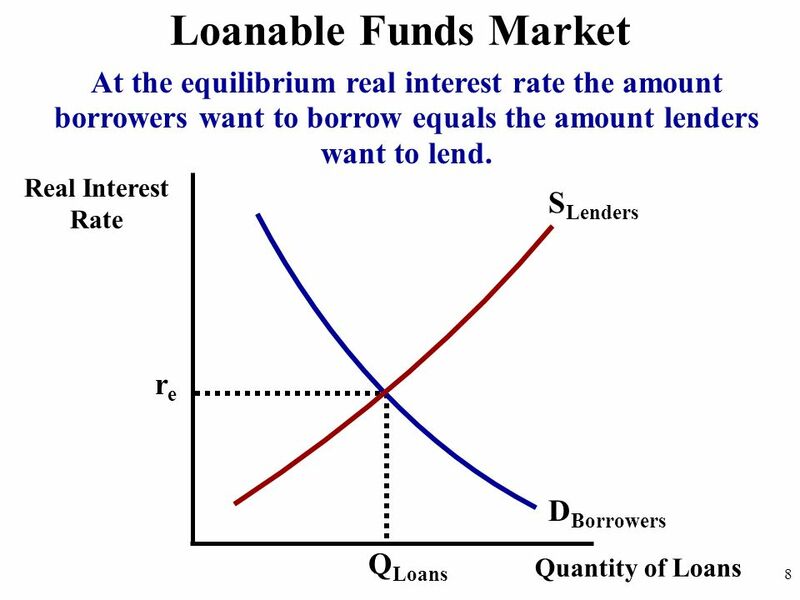 The Market for Loanable Funds Financial markets coordinate the economy’s saving and investment in the market. 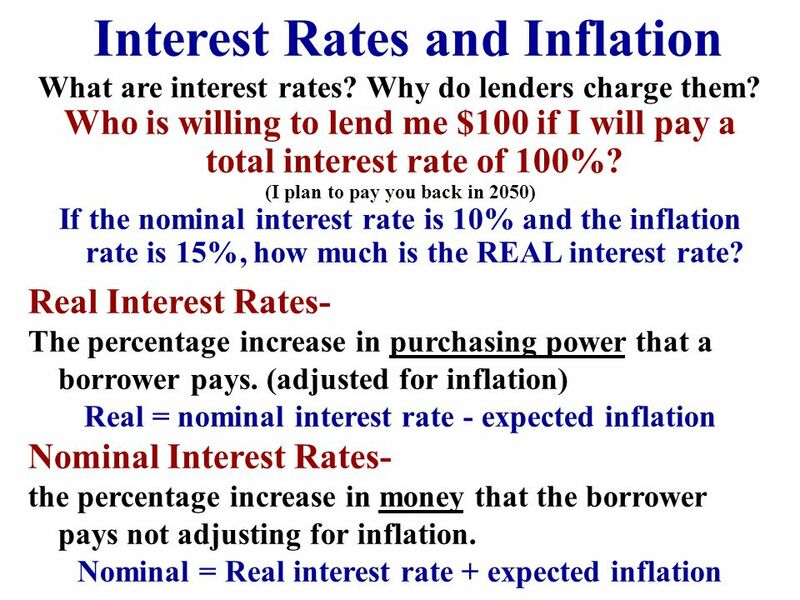 ECO Global Macroeconomics TAGGERT J. BROOKS SPRING 2014. 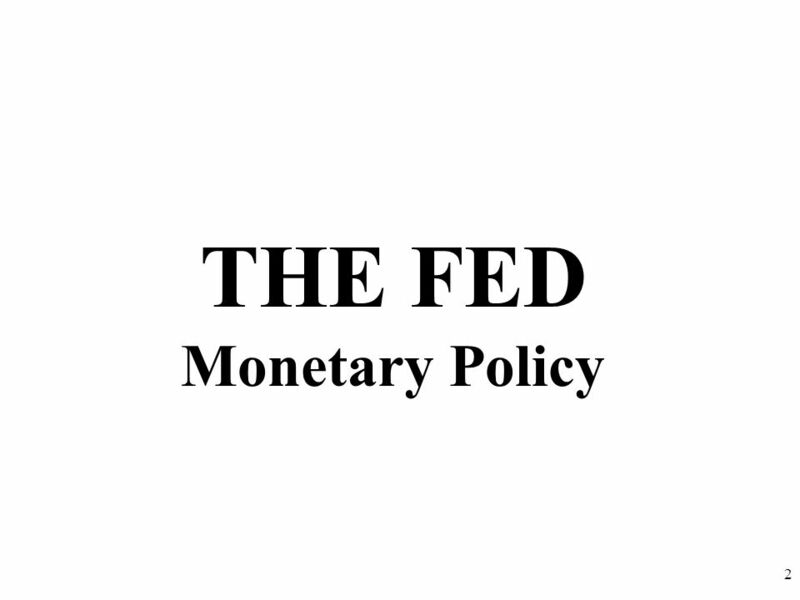 Defns: Physical capital : tools, instruments, machines, buildings,ect. 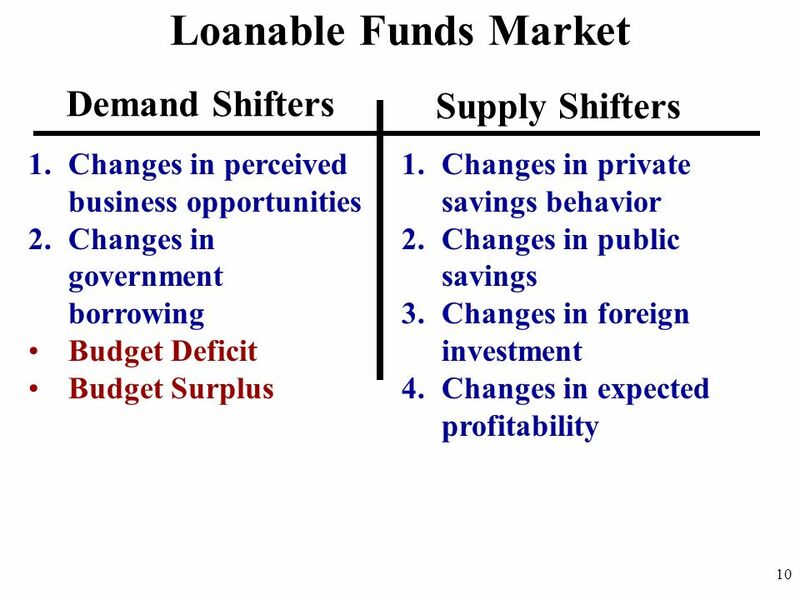 Financial capital is the funds that firms use to buy and operate physical capital. 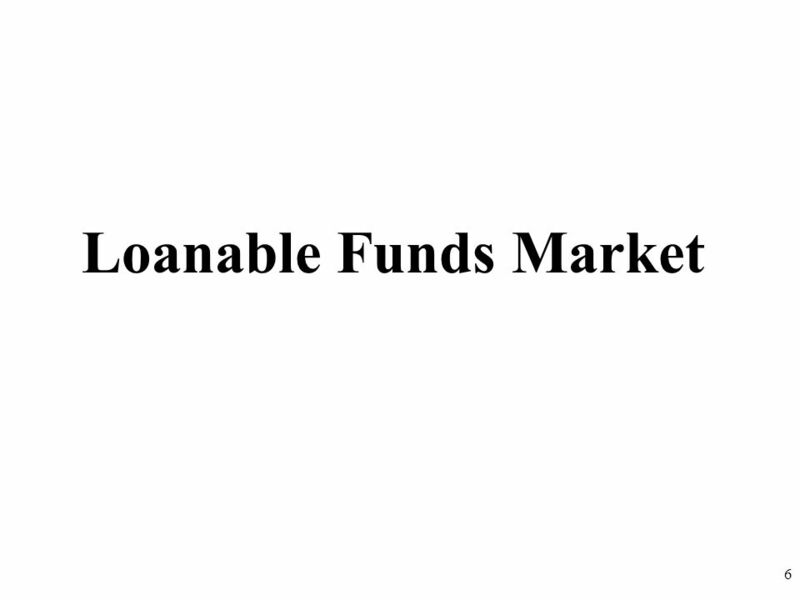 Copyright © 2004 South-Western The Loanable Funds Market Mod 29.